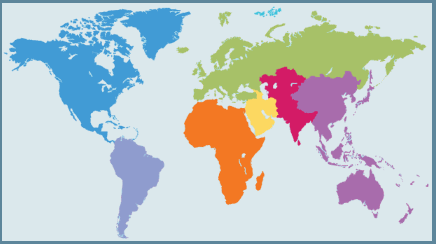 DDAI offers training in many parts of the world and in multiple languages. Outside of the U.S. and Canada, most training is conducted by our partner organizations. All DDAI workshop presenters and training supervisors are fluent in English. Training is also generally in several other languages, depending on location of the training workshop or practice meeting.